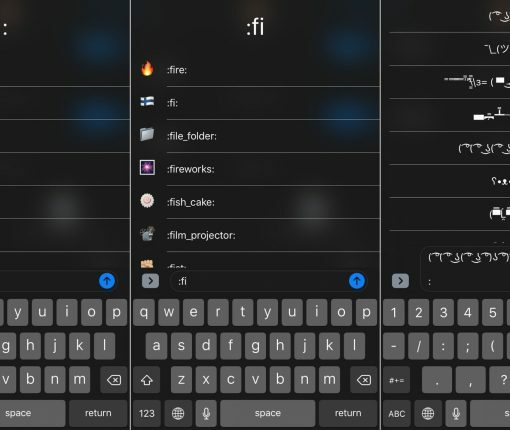 If you’re searching for an easier way to input the Emojis you’re looking for, then TextEmojis might be able to help. When you can’t answer that incoming call, tap to send a quick message. 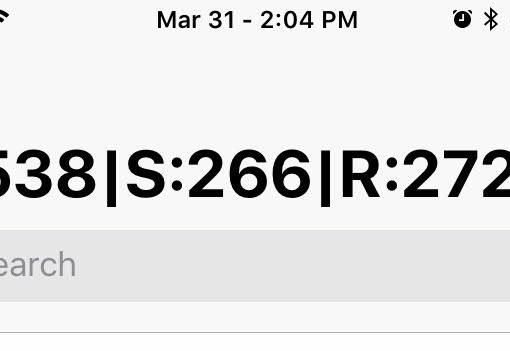 Here’s how to set up and use the Respond with Text feature on iPhone. 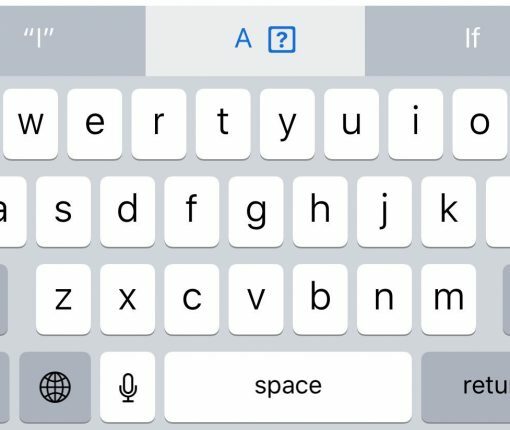 A lot of people are struggling to find the Apple logo symbol on their keyboard because it’s not there to begin with. 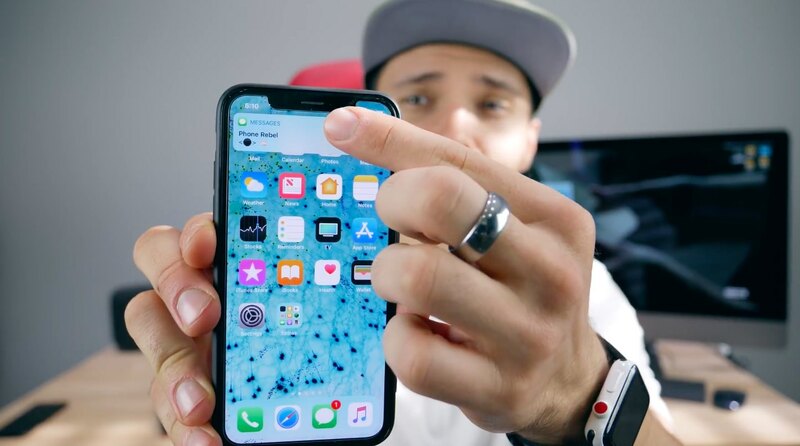 But worry not, iDB friends, because our step-by-step tutorial will teach you how to type the Apple logo symbol  with your iPhone, iPad, Mac and other devices. 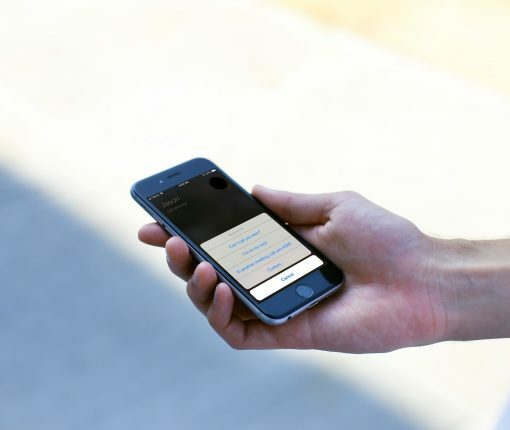 CountMyMessages can keep count of the number of text messages you send and receive. 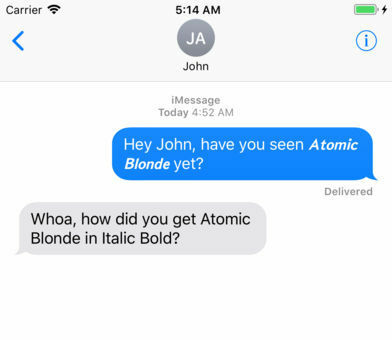 Say hello to Black Dot, another pesky Unicode bug in iOS that can crash or break the Messages app on your iPhone or iPad with a simple, maliciously crafted text. 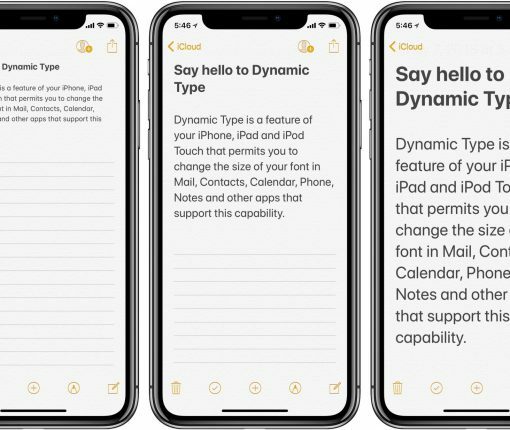 A recent study by a software developer found that one out of each five sampled iPhone users prefers large text in their favorite apps. Don’t worry, Apple has you covered! Here’s how you can change the size of the system fonts used in Mail, Phone, Notes and other apps. 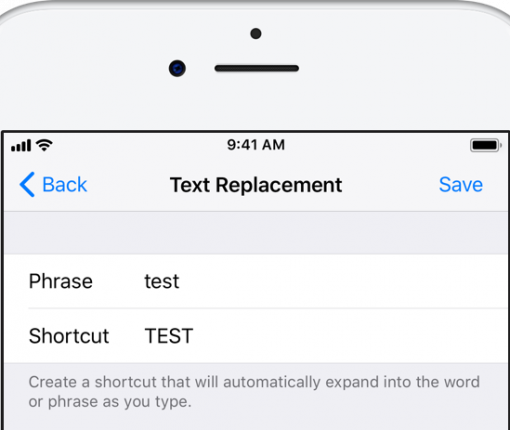 Textlicious makes your tweets and texts more expressive by allowing you to use rich text formatting in places that normally accept only plain text. 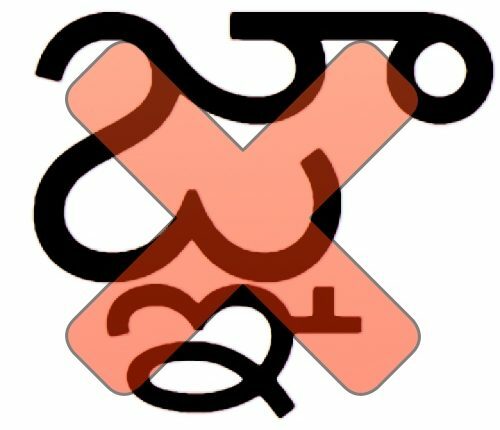 A bug in iOS that crashes any device sending or receiving a specific Telugu character can be patched with this new free jailbreak tweak. 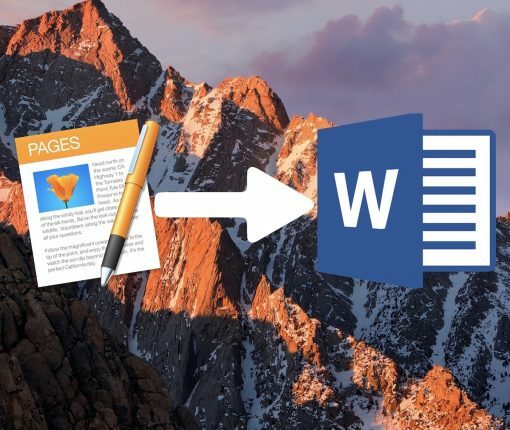 The feature now uses Apple’s modern CloudKit framework for reliable syncing of your text snippets via iCloud.